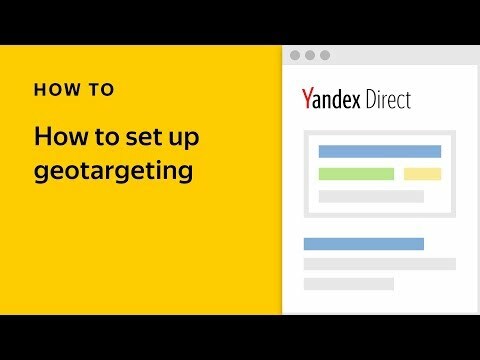 Starting today, you will notice a new addition to Yandex.Direct: display campaigns in pay-per-click format. You can now place HTML5 banners in the Yandex Advertising Network, for audiences with the characteristics and interests that you choose yourself. With display ads, you can tell about your products visually while resting assured that the users who see your ads are likely to be interested in them. Display advertising is also ideal for raising brand awareness, and then as a means of leading users further through the following steps of the sales funnel. Use display ads to create interest in your brand using visually attractive creatives, and follow up with contextual ads to the same audience. 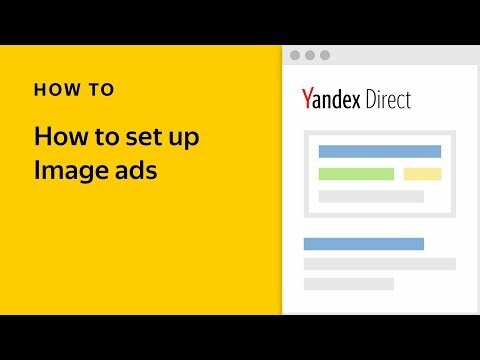 Create segments of users who have seen your banners and continue communicating with them using the Yandex.Audience pixel. 1. New targeting types. Demographic targeting, income, short- and long-term interests, profession, family characteristics — if you are mainly looking for users that are already interested in your products or ones similar to yours, display campaigns will find the users you need. At the same time, your message remains personalized: you can show different banners to users in differnt segments of your target audience. 2. New strategies. We have developed two automatic display strategies. By default, the "Maximize impressions for lowest price" strategy is set in the interface. This strategy is perfect for promoting your products and services among a clearly defined audience. You might, on the other hand, be bringing new products to market and want to maximize awareness with broad reach among a certain audience. In this case, your ideal strategy is "Decrease price for repeat impressions." Of course, manual bid management is also available for those advertisers that prefer to handle things on their own. We added another feature to Yandex.Direct, especially for display campaigns: custom time periods for your budget. In the past, you had the option of setting a weekly budget, but now you can set the time period in which you want your budget to be spent. 3. Useful forecasting tools. Get reach forecasts based on your display criteria. These forecasts provide tips on how to increase your reach, and give you an idea in just a few seconds what kind of reach your future campaign will have, and use this information to choose the best parameters for your campaign. 4. Easy to use creatives. When placing display ads, your creative is of prime importance. You can have one made by a professional designer, or make one yourself in the interface. Ad Builder makes it easy to create a banner from scratch with templates, and you can also use "Ideas for creatives" to generate ads based on images and text from your site. 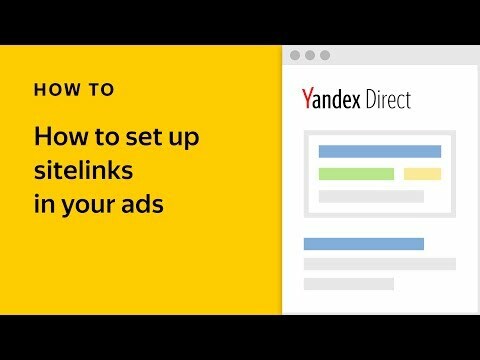 Yandex.Direct users in Russia, Kazakhstan, Belarus, and other countries can place display ads that will appear on Yandex sites as well as other partner sites.